The principle of supply and demand is one of the most important concepts in microeconomics. 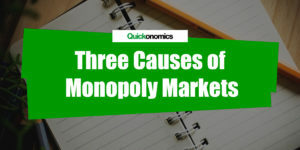 It helps us understand how and why transactions on markets take place and how prices are determined. To learn more about supply and demand we mainly need to look at consumers and producers. 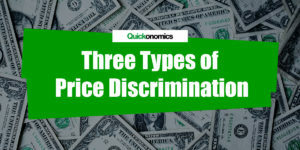 In this case, consumers are all the economic units that are potentially willing to buy a certain good or service. The actual demand for said good or service depends on different variables (as we will see later). For now we will focus only on the most important one, the price. For most goods and services we can say that demand will increase as the price falls and vice versa. This actually seems pretty obvious: Just think about how many people would buy a Ferrari if they were not that expensive. Producers on the other hand are the ones that are potentially willing to produce and sell a certain good or service. The actual supply again depends on multiple variables, yet as we did before we will focus only on the price for now. For most goods and services this implies that supply will decrease as the price falls and vice versa. Again the reasoning behind this is rather simple: If you were to sell ice cream you would probably try and sell as much as you could if prices were high, because you could make a good profit. However, if prices were to fall (maybe even beyond your production cost) it would not be profitable to sell ice cream anymore and you would produce less. Now these relationships are a lot easier to understand if we look at a simple illustration (see below). The x-axis of this graph represents quantity (Q) and the y-axis stands for price (P). If we look back at the behavior of the consumers, we said they were willing to buy more (i.e. a higher quantity) of a good or service if the price falls. So for every price there is a quantity demanded, which will be higher the lower the price is. Now if we plot all these quantity-price combinations we get a graph called the demand curve (D). Now we can do the same thing for the producers. But since they are willing to produce less (i.e. a lower quantity) as the price falls, the graph we receive is somewhat similar to a mirror image of the demand curve. We call this the supply curve (S). 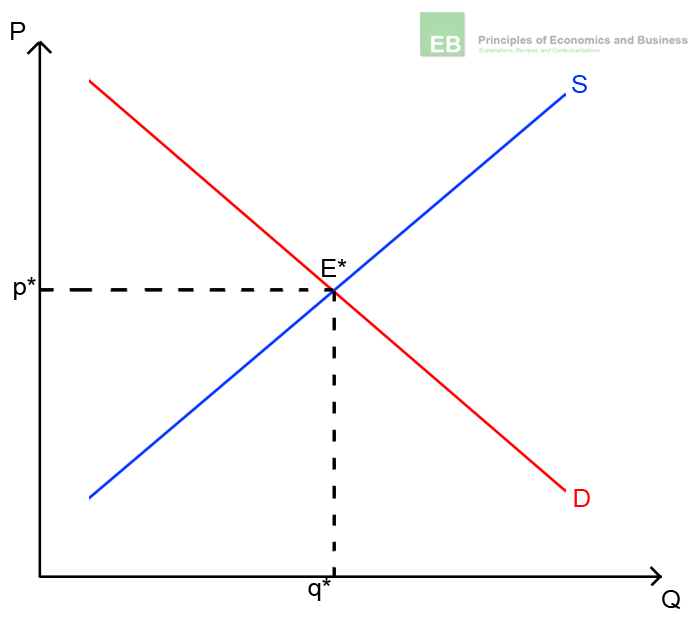 The point where both curves (D and S) intersect is called the market equilibrium (E*). At this point (and price) the consumers are willing to buy exactly as much of a good or service as the producers are willing to sell, and the market clears. This is the best possible situation for all actors, thus they will always tend to get to this outcome. This means the two curves will keep shifting (see also Factors that Shift Demand Curve) until the equilibrium quantity and price are reached. Consumers are willing to buy more of a good or service as prices fall, so they are represented by a downward sloping demand curve. Producers are willing to sell less of a good or service as prices fall, so they can be represented by an upward sloping supply curve. The intersection between the two curves is called the market equilibrium. 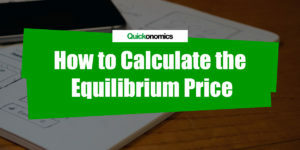 It determines both the equilibrium price (p*) and equilibrium quantity (q*) and is the optimal outcome for all actors. « Do We Really Need Economic Growth? Thanks a lot for everything that I got here..